Fox’s resurrected “Prison Break” will see the return of three more original members. 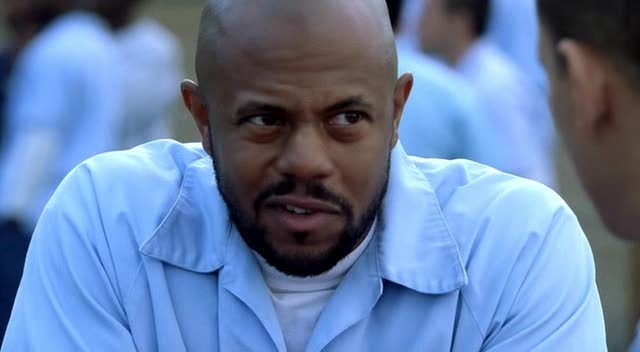 Rockmond Dunbar, Amaury Nolasco and Robert Knepper are coming back for the new limited run, the network announced. All three will reprise their original roles as Benjamin Miles “C-Note” Franklin (Dunbar), Theodore “T-Bag” Bagwell (Knepper) and Fernando Sucre (Nolsco). Additional castmembers are expected to return as well. They join Wentworth Miller (Michael), Dominic Purcell (Lincoln) and Sarah Wayne Callies (Sara) in the new episodes, which pick up after Michael’s apparent death. Sara has moved on with her life, raising her and Michael’s child with her new husband (previously announced guest-star Mark Feuerstein). When clues surface suggesting that Michael may be alive, Sara teams with Lincoln to engineer the series’ biggest escape ever, as three of Fox River State Penitentiary’s most notorious escapees — T-Bag, C-Note and Sucre — are pulled back into the action.